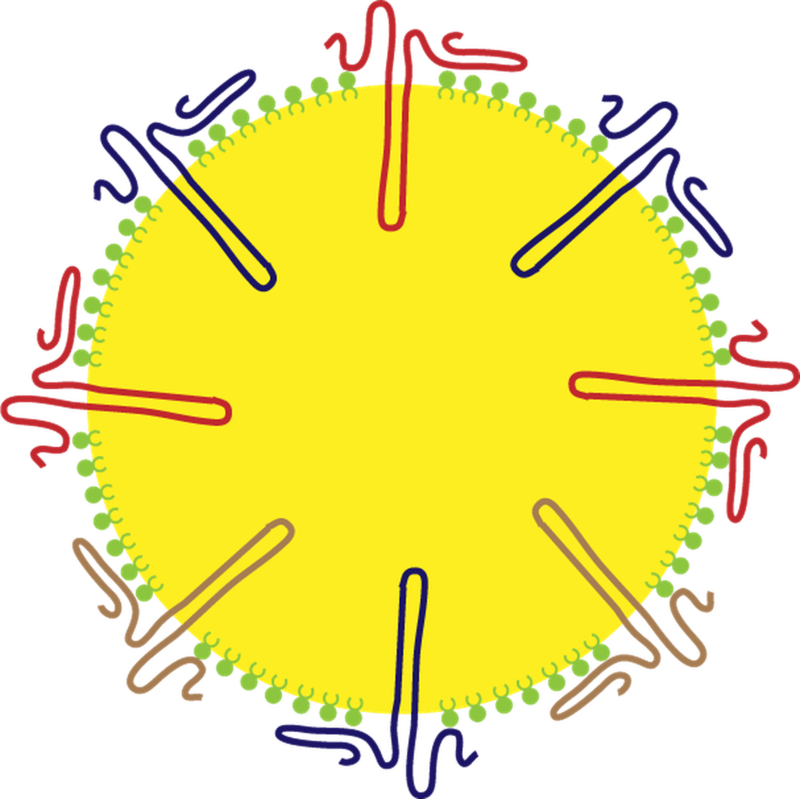 Oils in plants are organized in natural micron-sized droplets, called oil bodies or oleosomes. Oils, in the form of triacylglycerides comprise their core, which is surrounded by a unique set of proteins embedded in a dense phospholipid monolayer. The membrane, which is designed through evolution to protect plant oils during seed storage, equips oil bodies with high physicochemical stability. 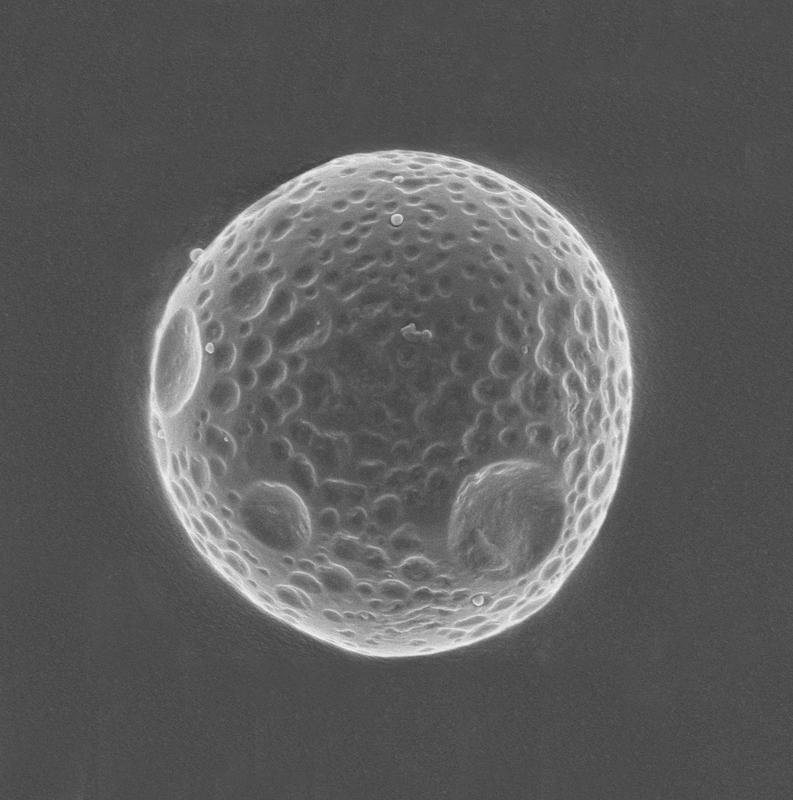 They can potentially replace manufactured oil droplets in applications, like foods, cosmetics and pharmaceuticals. The aim of this conference is to discuss how the fundamental knowledge on the properties of oil bodies can be used to efficiently obtain and use them in real products. Abstracts are welcome from multidisciplinary areas; from biotechnology, to soft matter and technology. 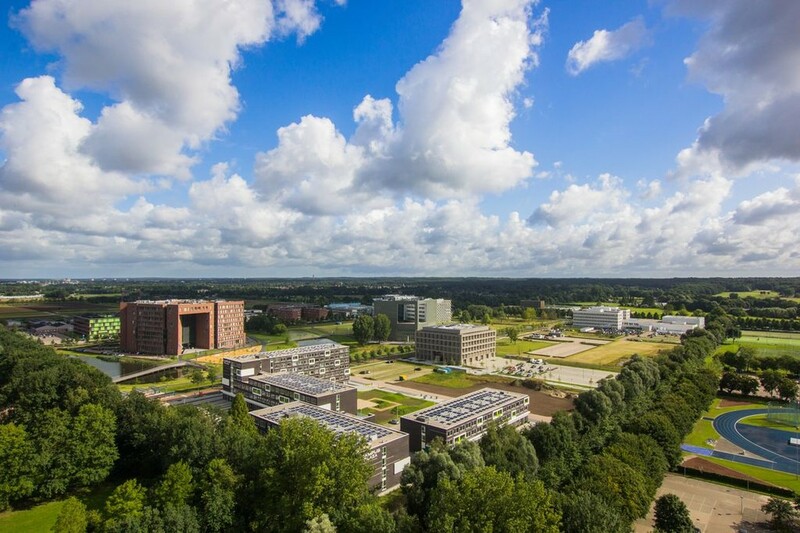 Wageningen University & Research is a university and research centre in the Netherlands that focusses specifically on the theme 'healthy food and living environment'. Wageningen is a city in the centre of the Netherlands, situated at the banks of the river Rhine. 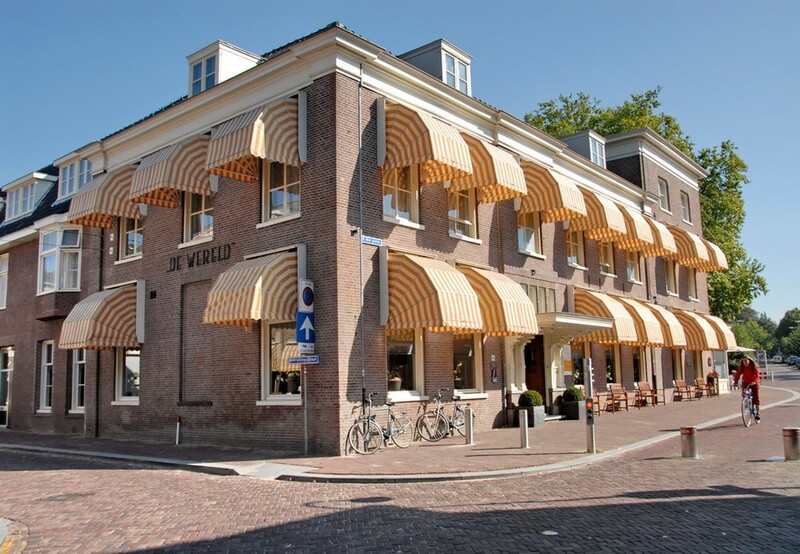 The conference will take place in Hotel de Wereld. The historic hotel, located in the heart of the city, was the site of the capitulation of the German troops in the Netherlands, and the end of German occupation during World War II. The exact address of the hotel is: 5 Mei Plein 1, 6703 CD, Wageningen. Further information on how to get there can be found in our travel info page. WARNING: An additional fee of €50 will apply for those registering after the 30th of August. 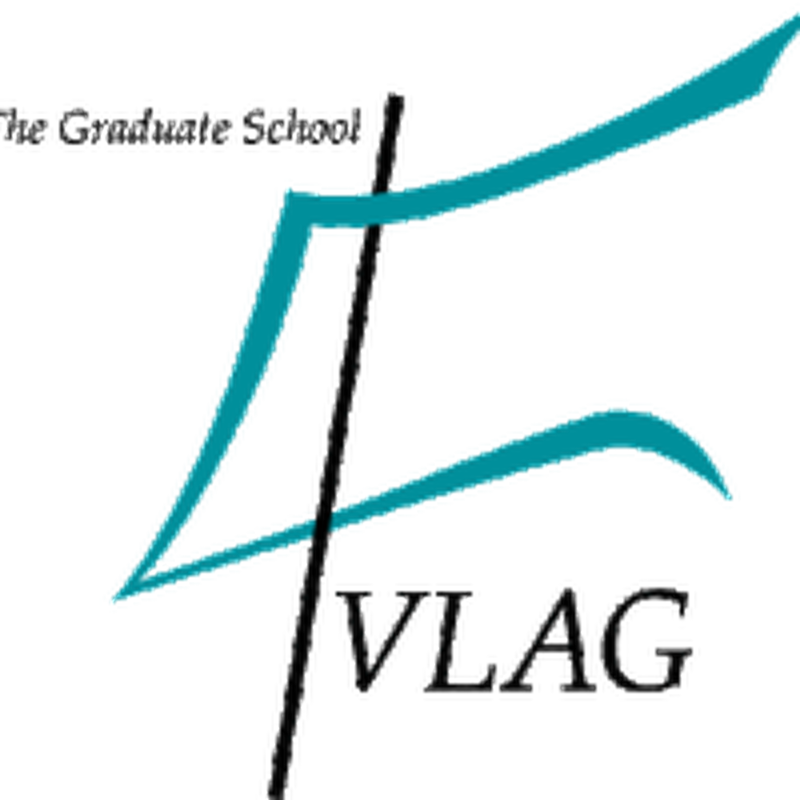 Organising this conference would not have been possible without the generous support of Botaneco, Cargill, VLAG Graduate School & Givaudan.